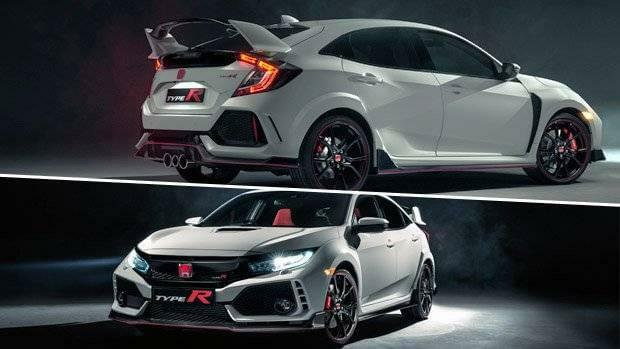 Holmes Honda of Shreveport, Louisiana is excited to announce that Honda Civic Type R is here at Holmes Honda! The Honda Civic Type R is everything we’ve ever wanted in a Civic! Honda enthusiast around the world have waited a decade for this hot hatch to hit the U.S. soil! Now you can get a taste of the track king at Holmes Honda! Yep, you heard that right. We now have a beautiful Aegean Blue Civic Type R on our showroom sold at MSRP for our Shreveport/Bossier Residents! Did we mention that this hot hatch is the fastest FWD car in production AND the Civic Type R has beaten the famous Nurburgring lap record?! This is definitely not your ordinary Civic! The side skirts are built so that wind will go through them and cool off the brakes! The Type R does not come with Honda Sensing! Record-breaking lap at France’s Magny-Cours. Record Breaking lap at Circuit de Spa-Francorchamps in Belgium. Motor Trends Car of the Year Finalist! 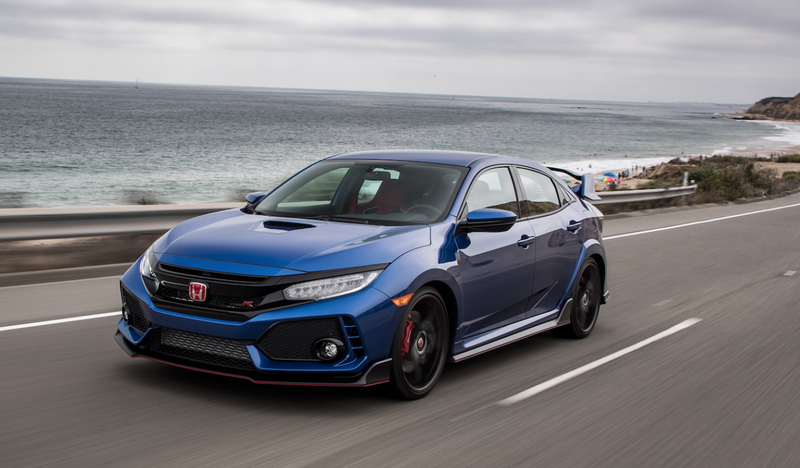 Browse Holmes Honda’s Civic Type R inventory, and feel free to contact us with any questions! Give us a call at 318-212-1200 or visit us at 1331 E. Bert Kouns Industrial Loop in Shreveport, LA! The Honda Civic Type R Destroys the Competition! Schedule your VIP test drive for the 2018 Honda Motor Trend SUV of the year! What day would you like your VIP test drive? What time would you like your VIP test drive?